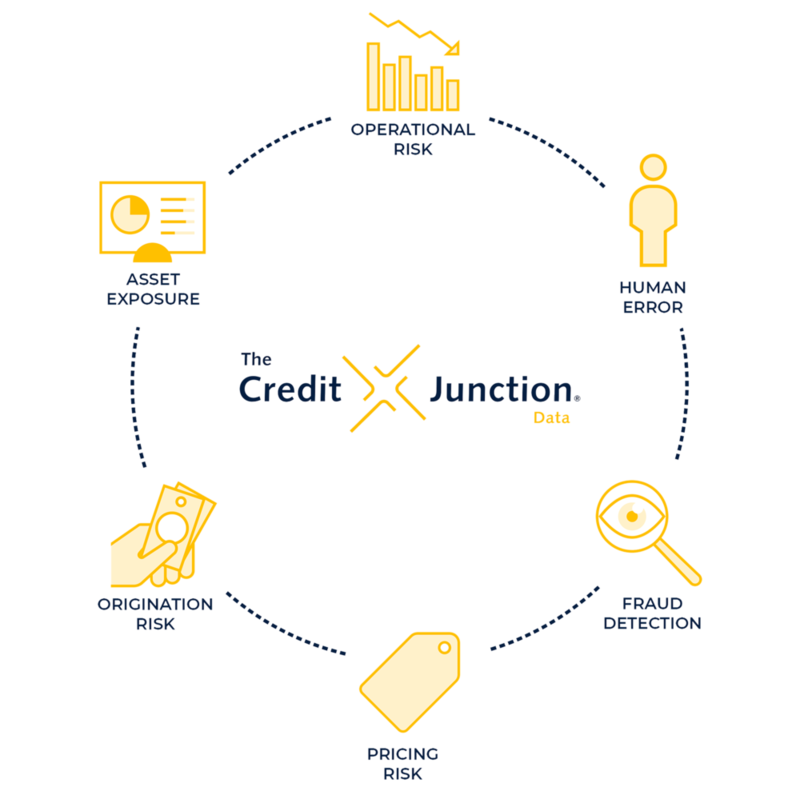 TCJ Data helps customers reduce risk and extract deeper insights across multiple credit products and asset classes. Our platform captures, integrates and analyzes financial data from various sources to provide you with real-time visibility into your underlying credit, asset and portfolio exposures. After acquiring, normalizing and analyzing your data, TCJ Data allows you to amplify your understanding of your real-time risk exposure across asset types, industries, geographic segments and many other groupings. By balancing the ability to extract meaningful high-level trends with the ability to view a loan at a microscopic level, TCJ Data allows you to answer questions your business faces with a higher degree of certainty. Open up a world of better ways to manage your credit risk by focusing your attention on high-value tasks to optimize your returns and leverage your data-driven information edge. Your business holds millions of data points from dozens of sources but extracting meaning from them is no easy feat. With the TCJ Data analytics engine, you are able analyze your data more deeply, more accurately and at a lower cost than ever before. By combining analytics, technology and process innovations, TCJ Data is transforming risk exposure by providing customers with a real-time, high-resolution view of their portfolios. What if you could focus your time and attention on high-value tasks? View a loan at a microscopic level, comparing it across benchmarks, trends and historical analyses. TCJ Data allows you to optimize operations by ingesting your data and normalizing it into a unified, coherent whole. Your data is displayed in clear dashboards that allow you to better view the financial condition of your portfolio. With our automated analyses, you are able to reach much larger bodies of information, much more efficiently. With a fully-customizable data analytic engine, integrating TCJ Data into your standard operating procedures will allow you to establish a consistent, real-time means of monitoring your portfolio and overall credit exposure. In addition to unlocking sizable improvements in efficiency, you are able to view your portfolio by asset class, industry, geographic segment, or some other grouping to extract meaningful trends and expose risk factors. Unlock meaningful benefits through data-driven credit risk management.